The Classic Middle-English poem about the quest of Gawain to fulfil his oath to the Green Knight, a deed which places him on a path to (almost) certain death. 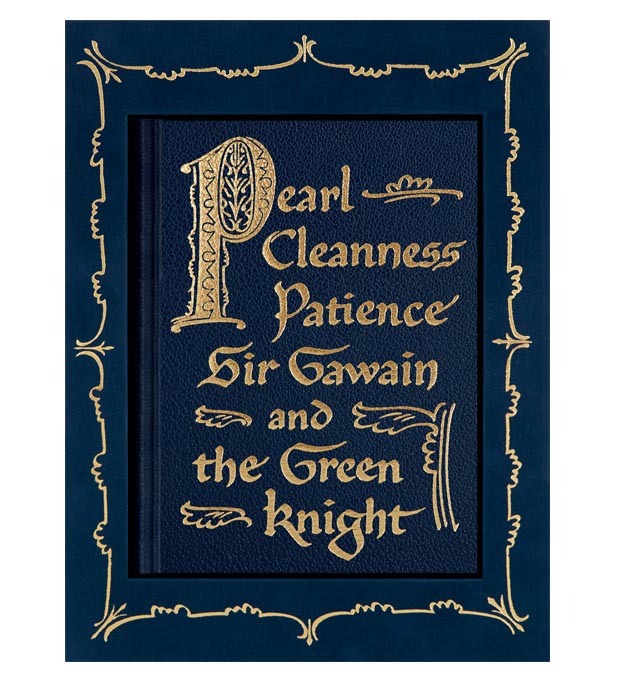 While there are a number of translations of Sir Gawain and the Green Knight, there are also many which are simply about the famous poem and it's unknown author, usually called "the Pearl Poet" or "the Gawain Poet." This 2016 facsimile edition of the medieval manuscript was published in a limited edition of 980 copies. The section on Sir Gawain and the Green Knight is titled The Hebrew Truth in Sir Gawain and the Green Knight. 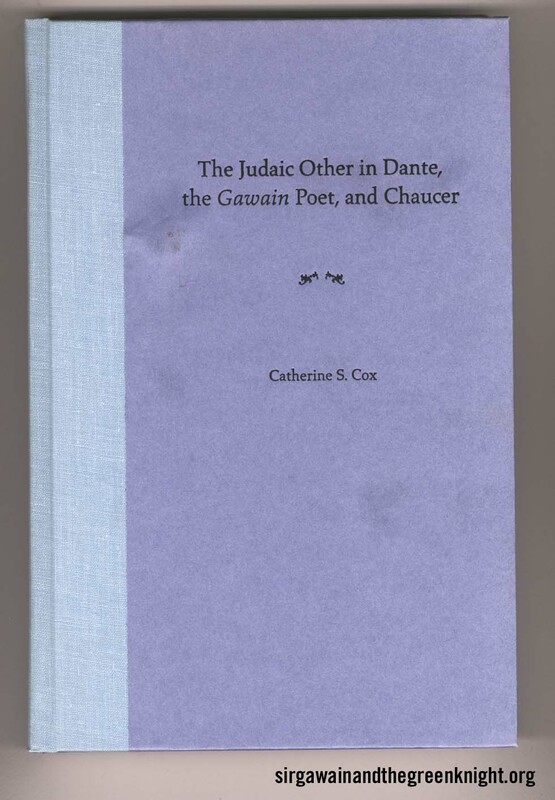 This section draws upon analysis which reflects not only medieval Middle English sources (which is of course natural) but also rabbinical theological ideas and how they coincide with traditions and ideas represented within Sir Gawain and the Green Knight. 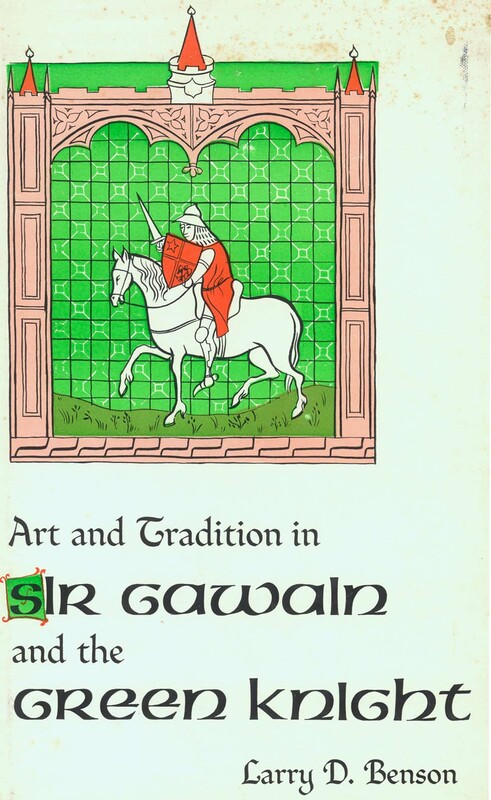 This book is an exhaustive examination of Sir Gawain and the Green Knight from the point of view of contrasting how the Green Knight is (and is not) a version of "the green man" or a "wodwos," a wild man of the woods who often stands as a "pugnacious foe to knighthood. (page 80)"